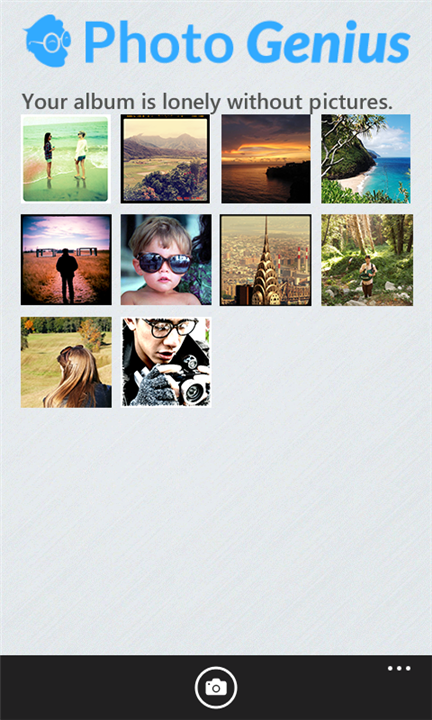 "Photo Genius" by Aviary is a Photo editor application for Nokia Lumia. 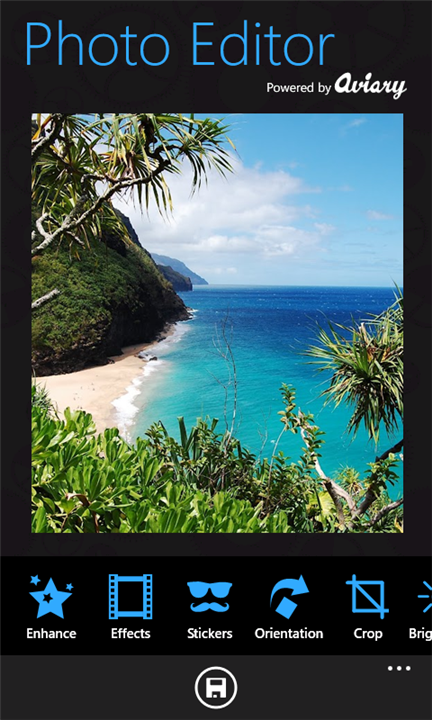 Photo Genius serves a lot of editing features like Add effect, adjust colour balance, fixes image automatically and many more editing features. You can grab this application for free at Marketplace.
" 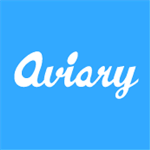 Photo Genius by Aviary is a powerful photo editor which we created because we wanted a quick and easy way to edit our photos on the go with no fuss. 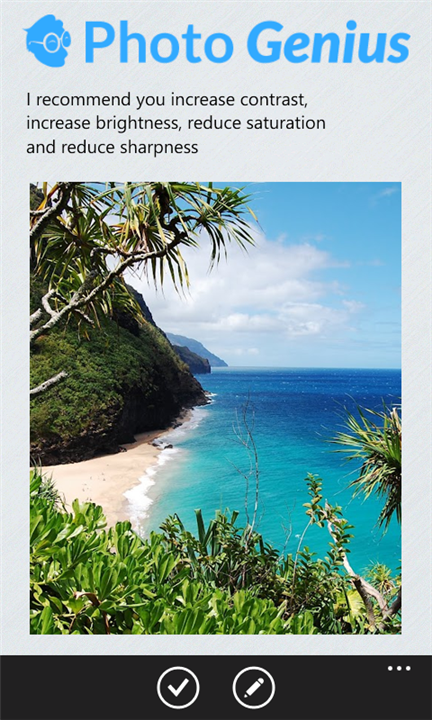 With Photo Genius, you can either apply fixes to your photos automatically or take the Genius’s recommendations into account when you edit your photos manually."